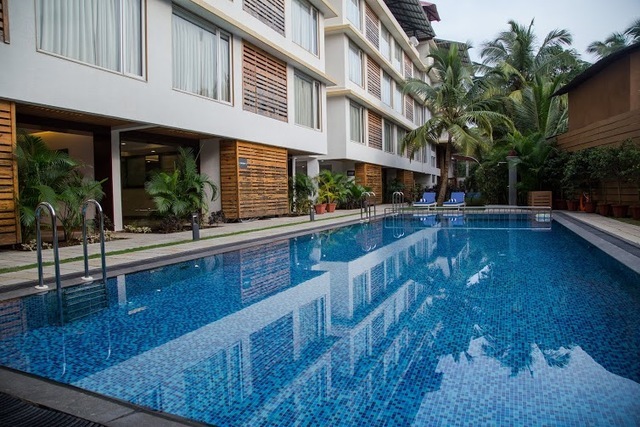 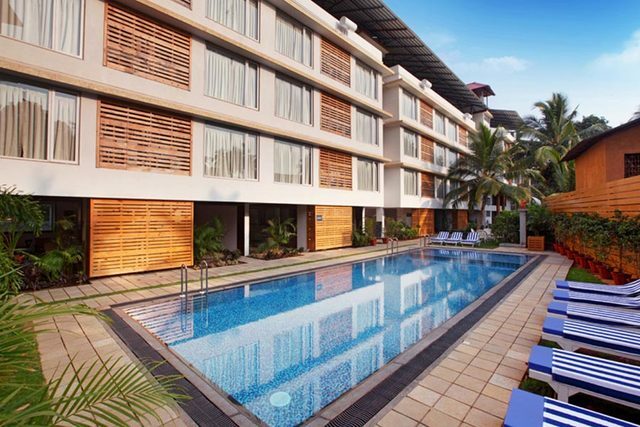 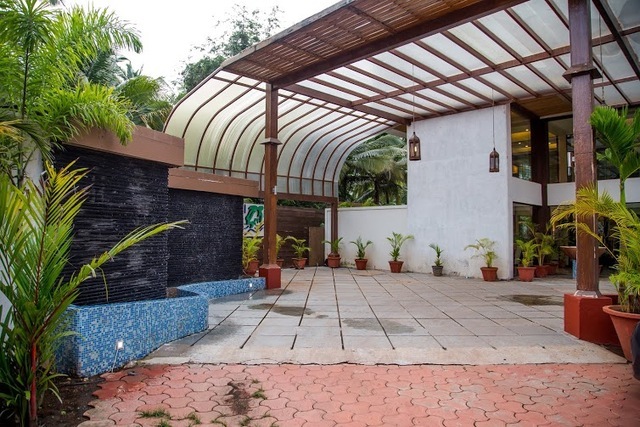 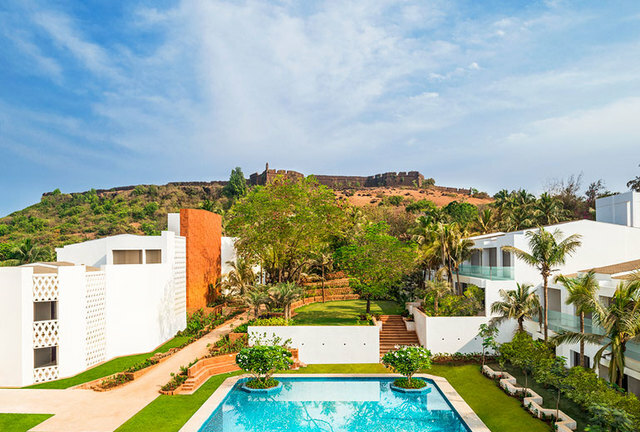 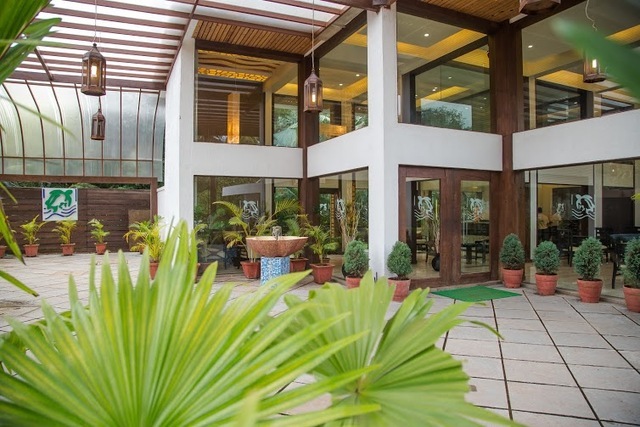 Located a few meters away from the serene Morjim Beach, this resort comprises of spacious and airy rooms decked with wooden furnishings and contemporary fixtures. 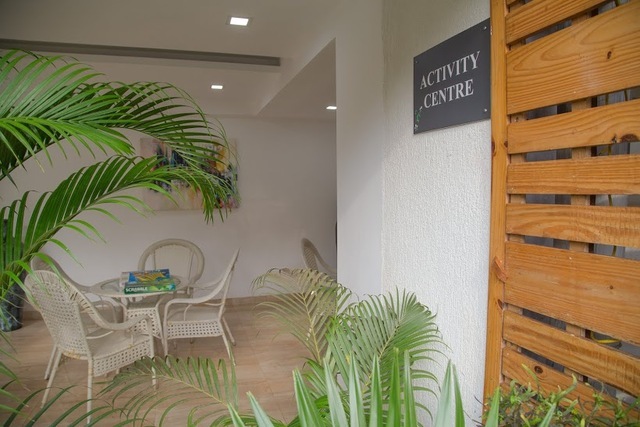 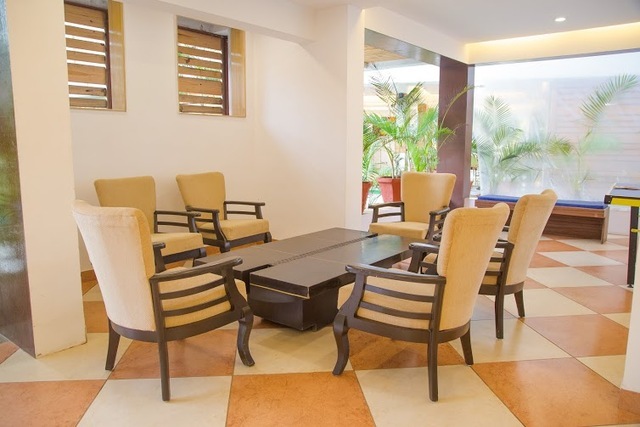 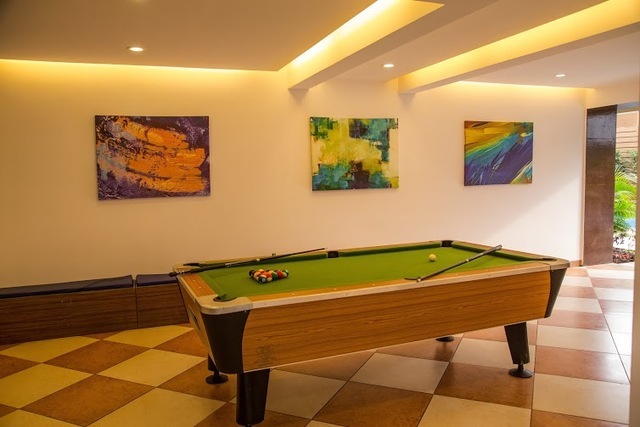 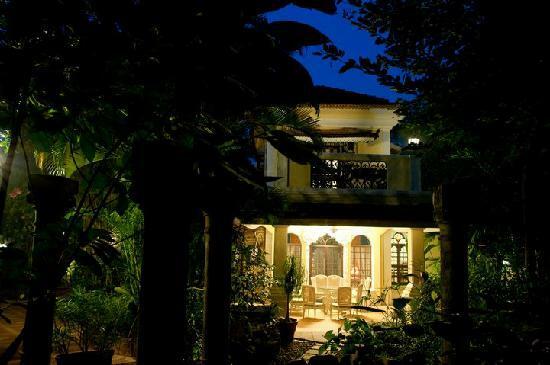 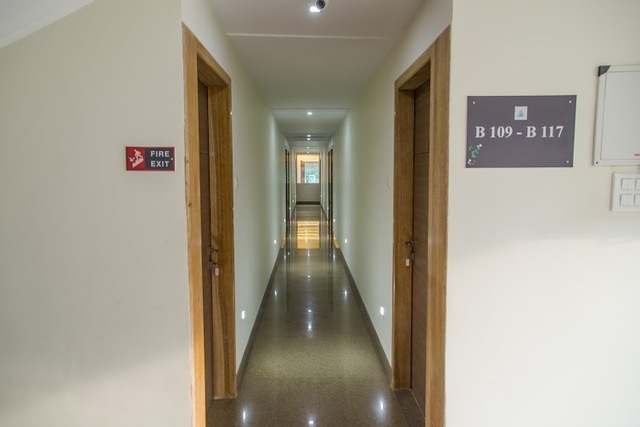 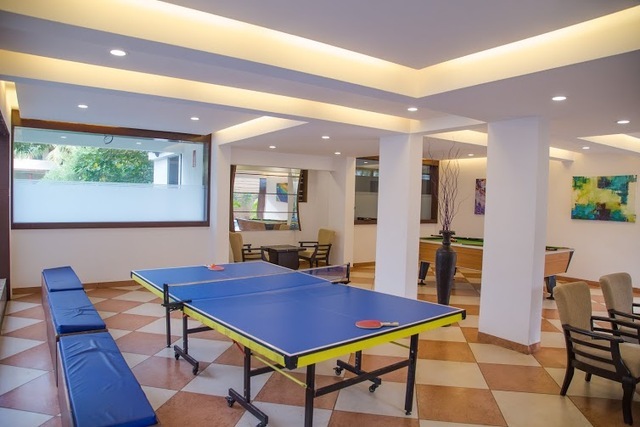 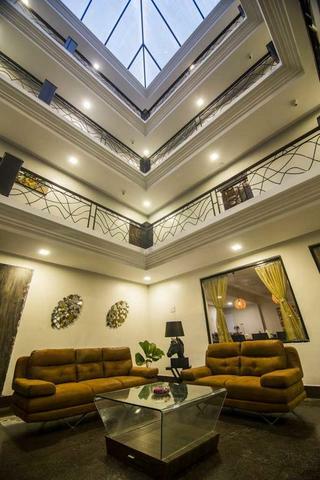 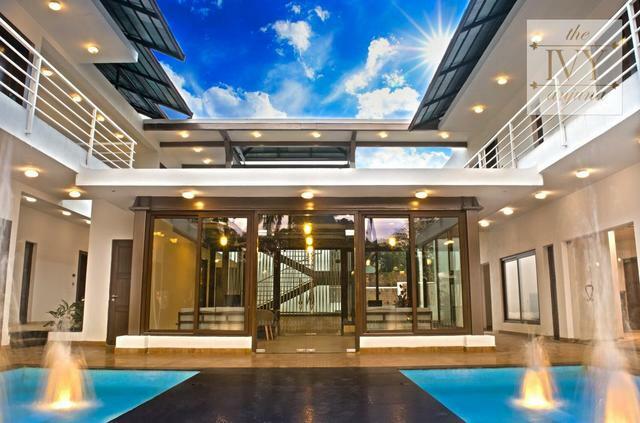 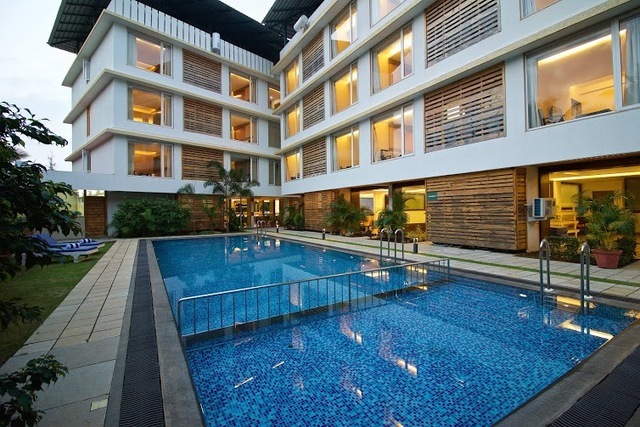 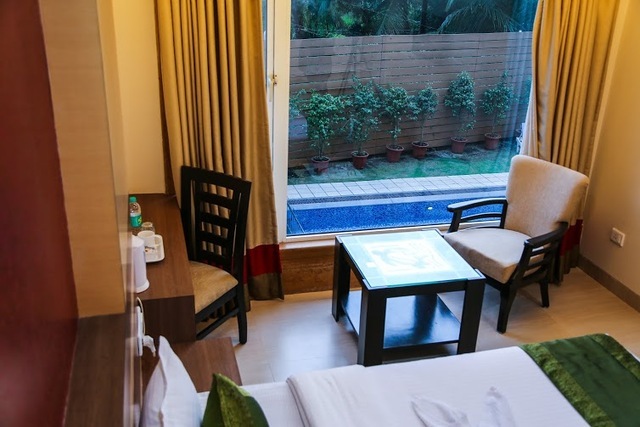 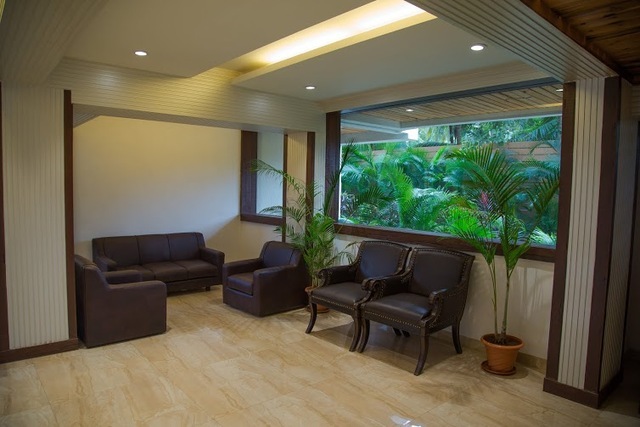 Equipped with a choice of in-room facilities, this property assures a pleasant vacation! 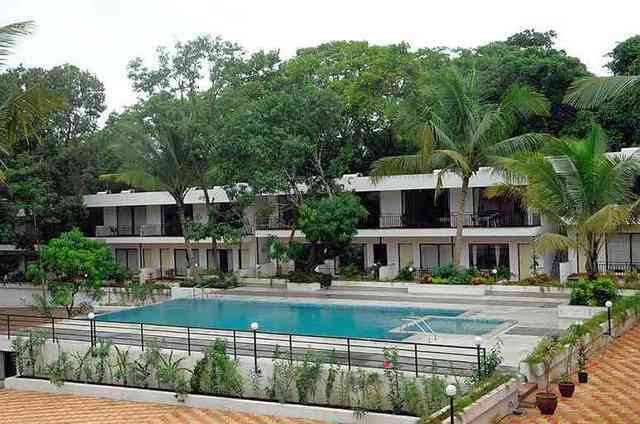 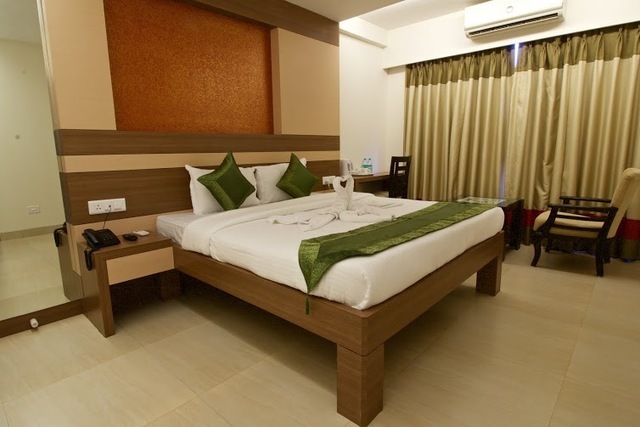 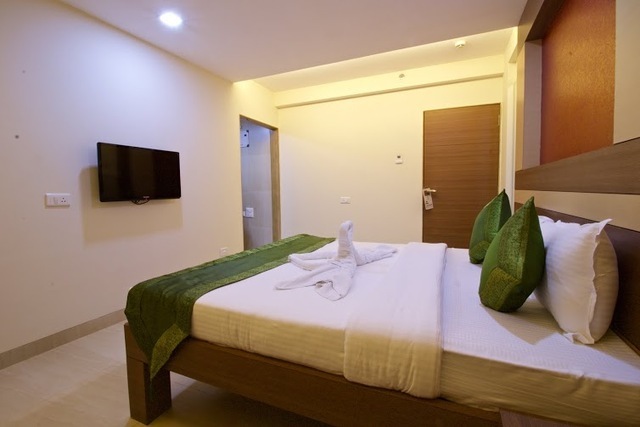 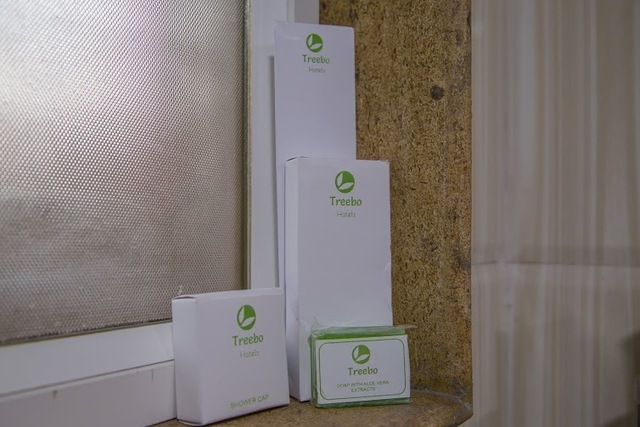 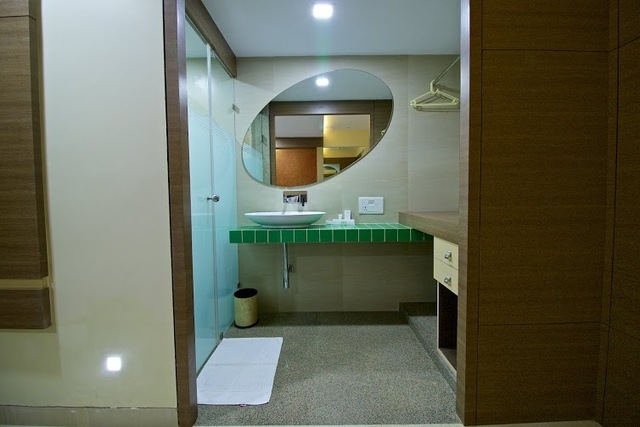 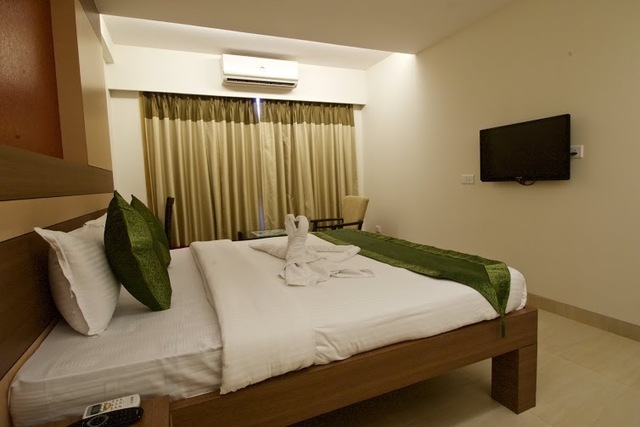 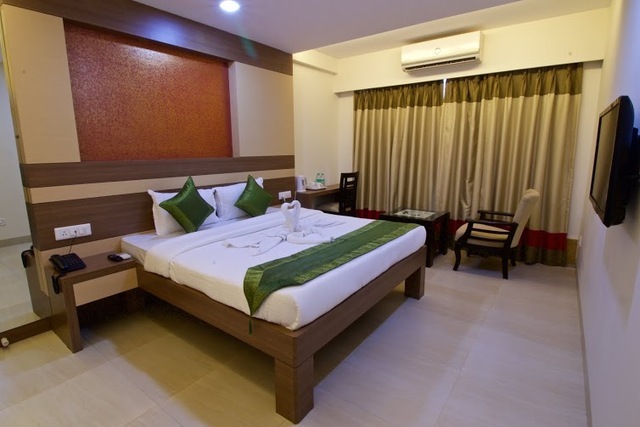 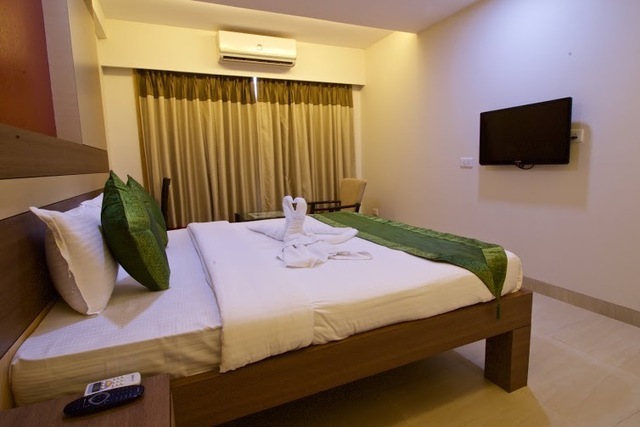 "Treebo Turtle Beach Resort is close to famous Olive Ridley Turtle nesting beach. 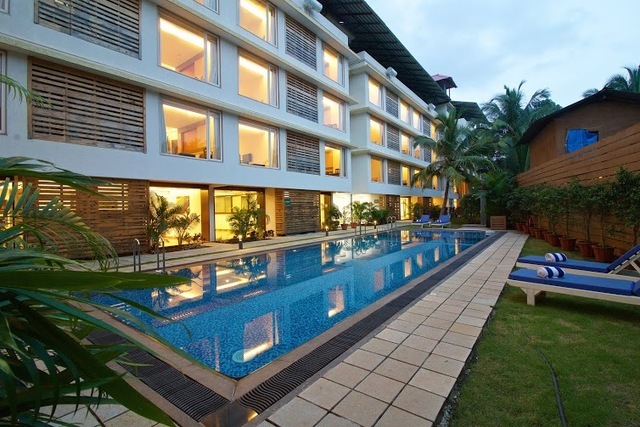 Located near Morjim Beach or White Sand Beach where guests can take a dip in a crystal clear water or lay down on beach for sunbath. 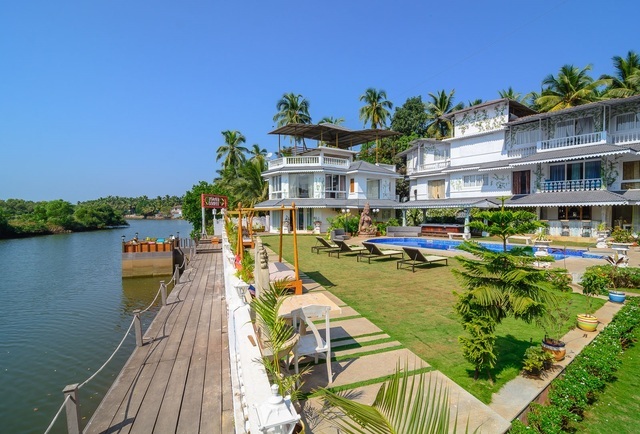 Resort is close by to other beaches like Ashwem, Mandrem & Arambol and places in North Goa are most go. 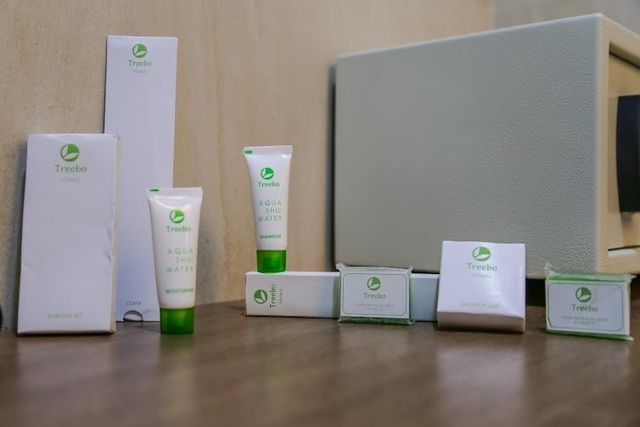 Morijim is also known by the name Mini Russia due to many Russian tourists. 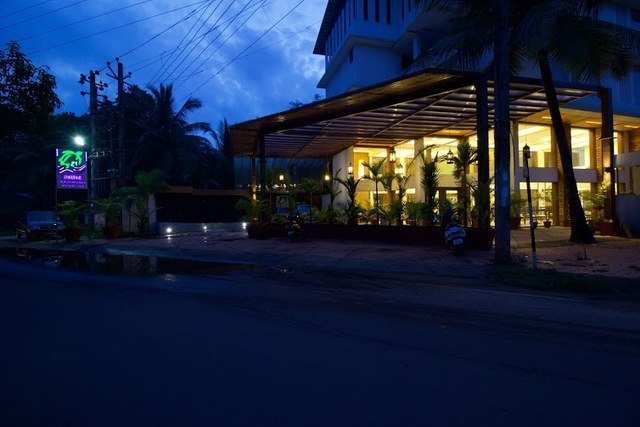 For an amazing night life experience visit Anjuna, Vagator & Bagas pubs and clubs. 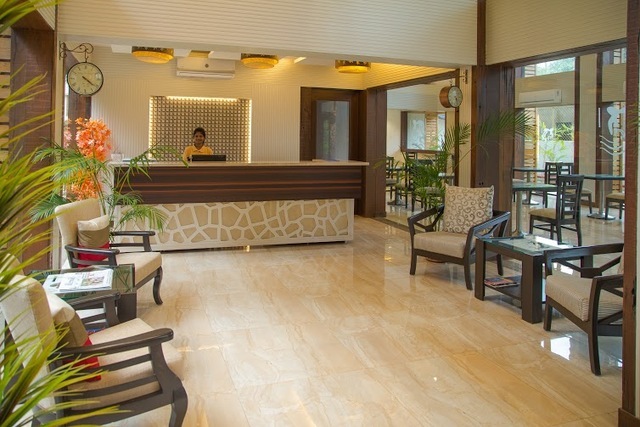 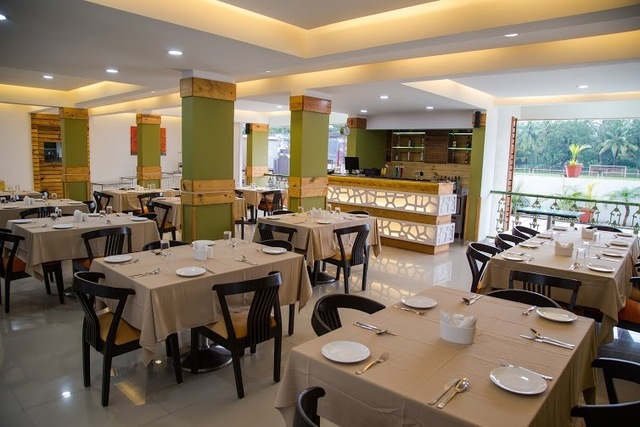 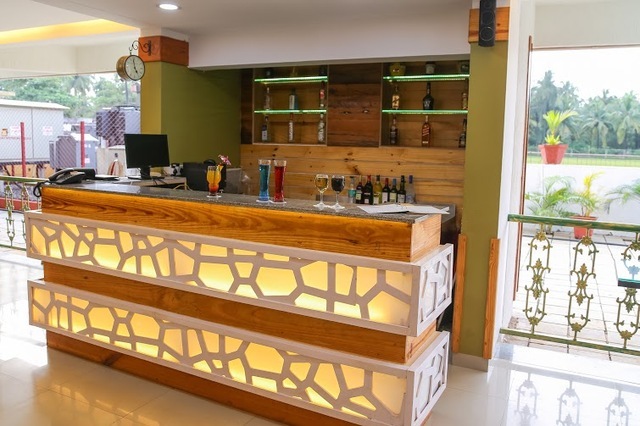 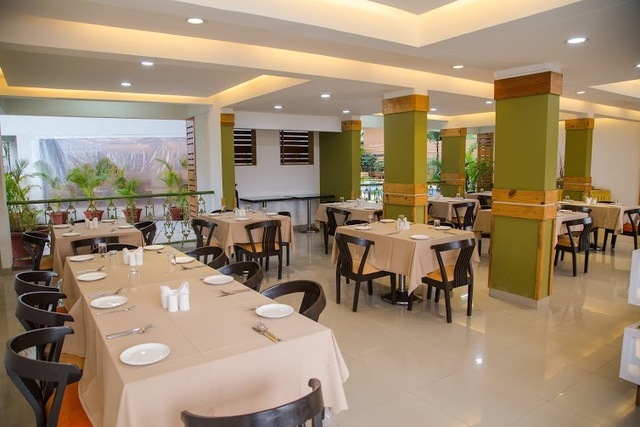 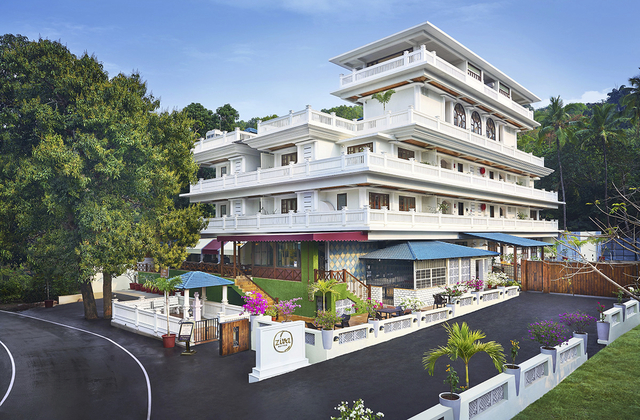 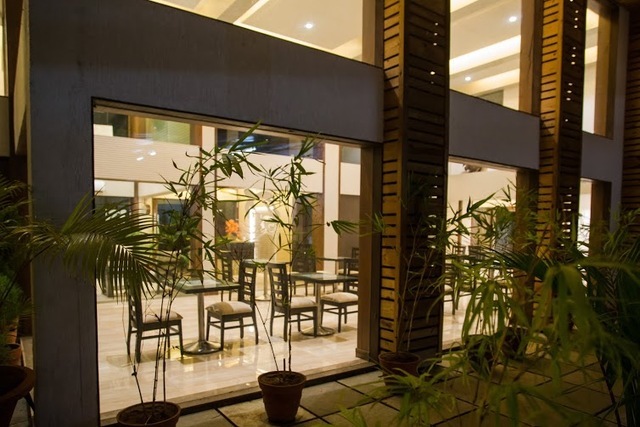 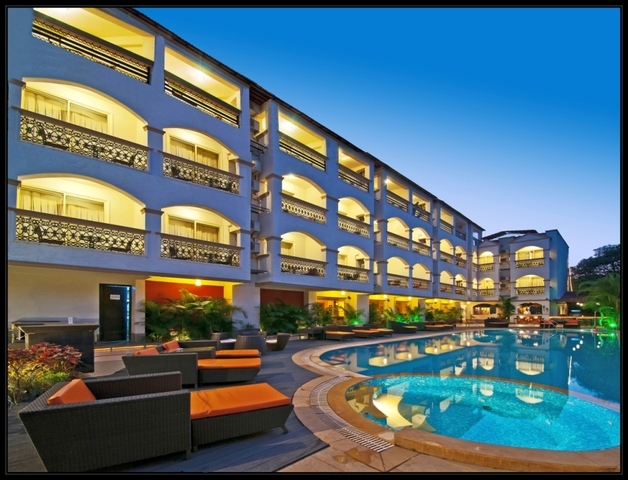 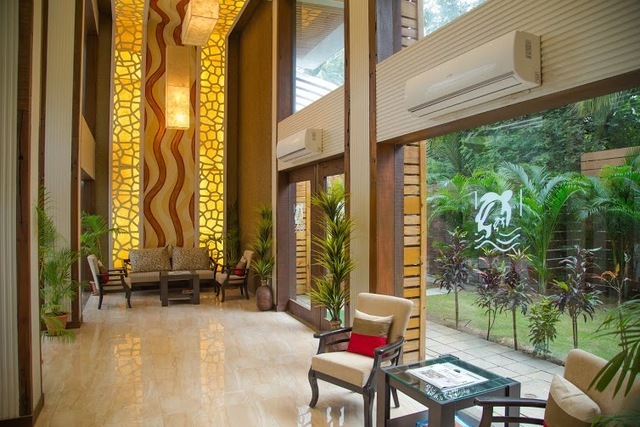 Explore Goa on Bike like a localite and this can be arranged by the Hotel (on a chargeable basis).Turtle Beach Resort has spacious and well designed rooms suitable for both business and leisure travellers.It has an in-house multi-cuisine restaurant Global Platter. 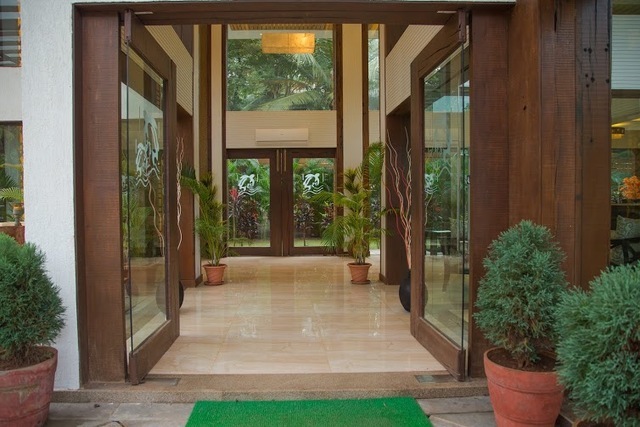 Rejuvenate your taste buds with some Goan Spicy Dishes.